We pride our practice in having a team that’s been together for decades. 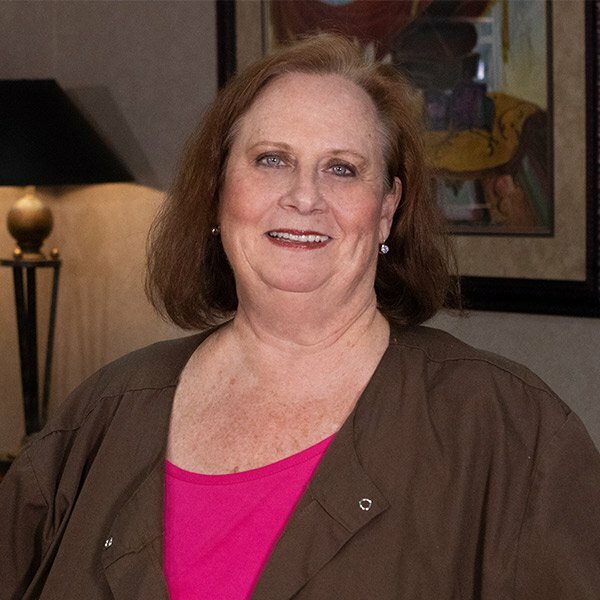 Bonnie has been a part of our dental family since 1982 and has worked in dentistry for 44 years. During her time with Surratt Family Dental she has found the most rewarding part of her job is to serve several generations of families.